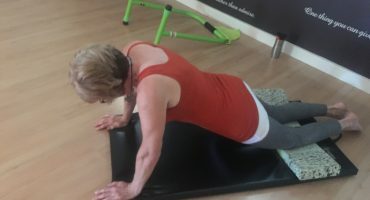 Our vision is to create a place to keep you happy, healthy, and moving whether you are recovering from a joint replacement at 70, wanting to chase your grandkids around the park at 50 or recovering from a meniscal repair as a competitive runner at 35, there is an appropriate program to meet your needs. This is a place of inclusiveness and endless possibilities. Loving people who truly care about you and extend their invitations deeper than a workout. All around people are smiling, cheery, enthusiastic, and laughing while maintaining focus on the taxing rehabilitation exercises at hand. You feel motivated and inspired by your surroundings. You feel like there is nothing you can’t do or accomplish. This is our place, a better quality of life. 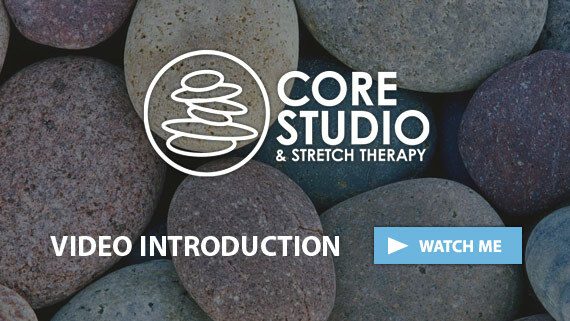 All programs offered at The Core Studio are medically approved and have been developed from protocols established through research by The American Academy of Health, Fitness and Rehabilitation Professionals, whose mandate is to bridge the gap between the medical and the fitness community. We work in close contact with medical practitioners and Physical Therapists to ensure the proper and post-rehab care necessary for each individual. Whatever type of mindful exercise you are in need of, there is an option for you. Challenge, Inspire and Create a new comfort zone for yourself. This form of treatment targets chronic aches and pains. Feel the difference in just one session. 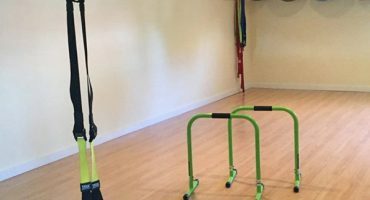 We offer a variety of class types that target back, posture, weight loss stretching and more. Mini-groups that are easier on your pocket book. Work hard, meet new people, laugh, have fun and save money.